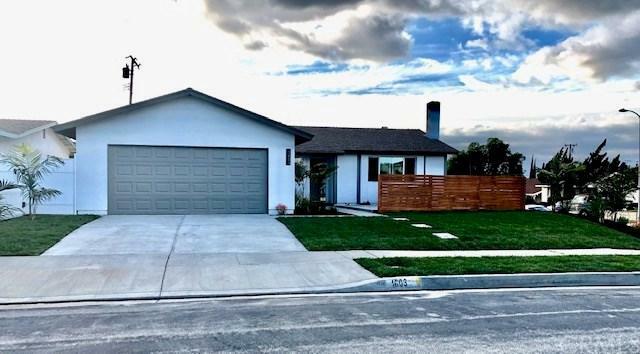 Beautiful one story 4 bedroom 2 bath fully remodeled home in the much desired foothills of Rowland Heights. This artistically redesigned home is something unique. 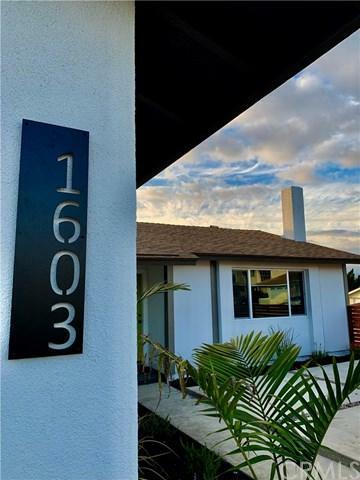 It comes with new beautiful flooring, new canned lighting, custom fireplace, modern design kitchen with new cabinets and counters, brand new appliances never used with a light color scheme and airy design. 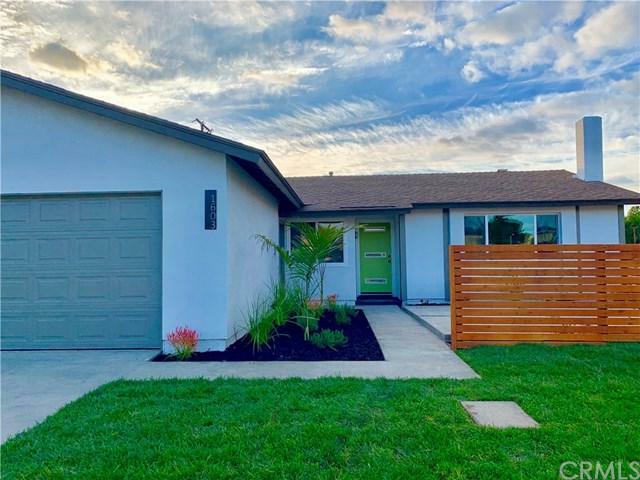 The bedrooms are great size, with large new windows, high ceilings, a brand new front patio for ripping your coffee in the early morning sunshine and a new patio cover in the brand new back yard to sit and dine during the beautiful sunsets, and tons of space for the kiddos to play. This home is perfect for the mid to larger families and has the space for everyones privacy. 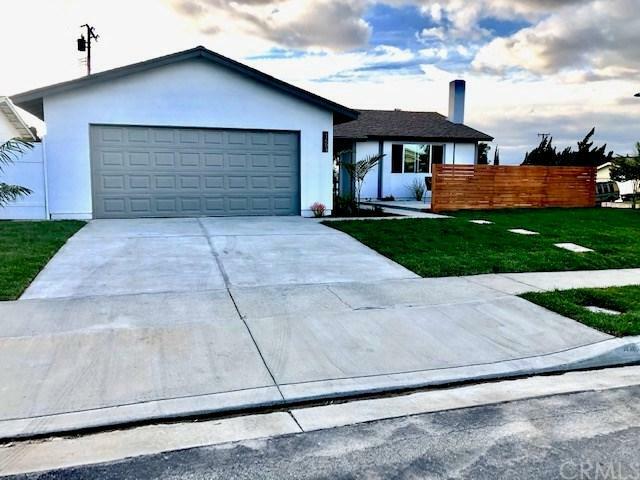 This is a one of a kind remodel, and completely turn key ready to move in!